Are you a resident of the "Prairie State" and never received the title to your vehicle when you purchased it? Or perhaps you never registered your vehicle in your name and now you lost your title? You might be able to get an Illinois Bonded Title. What Is An Illinois Bonded Title? 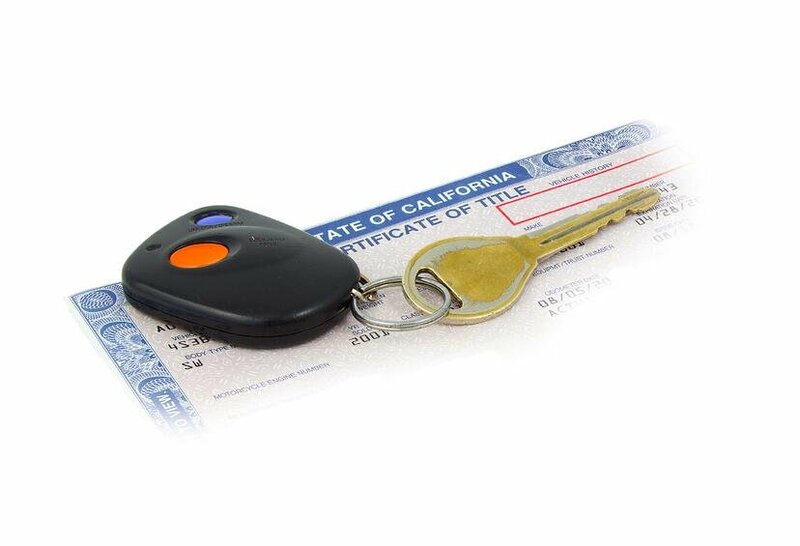 An Illinois Bonded Title (also known as an Illinois Certificate of Title, Illinois Lost Title Bond, or Illinois Defective Title Bond) is a document that proves you own your vehicle. An IL Bonded Title looks just like a regular title, except in the "title brand" section of the title, it is marked 'bonded.' The branding implies a surety bond is attached to the title. If you had the original title in your name at one point in time. In this case, you can apply for a Duplicate Certificate of Title. If you found an abandoned vehicle. You must own your vehicle to qualify for an IL Bonded Title. While we, Surety Solutions, can provide you with information on when you might need a bonded title, we cannot say for certain. Only your local DMV can. Call your local DMV, explain why you do not have a title, and ask if you could get a bonded title. If they say yes, you can move on to step #2. Gather proof that you own your vehicle. Qualifying evidence could include a bill of sale, receipt, or cancelled check from when you purchased your vehicle. If none of these items are available, you must write a notarized statement explaining how you came into possession of your vehicle. Get this appraisal from either a licensed vehicle dealer or a used vehicle price guide such as Kelly Blue Book or NADA Guide. Your bond amount must be 1.5 times the value of your vehicle (that you determined in Step #3). For example, if your vehicle is valued at $2,000, your bond amount needs to be $3,000. Make sure you apply for the correct bond amount that you calculated in Step #4. You do not need to pay the entire bond amount, but you do need to make sure you apply for the right bond amount, otherwise your bond might be rejected by the DMV. You can do this online and print out. You will also need to pay a title fee, payable to the Secretary of State. It could take up to a couple of weeks for the Secretary of State to process your IL Certificate of Title Bond paperwork. Upon approval, you will be mailed an IL Bonded Title. Your title will be marked "bonded". Does my Ilinois Bonded Title Expire? Yes, IL Bonded Titles expire 3 years after the date they are issued. The "bonded" brand remains on the title for the entire 3 years. If no one comes forward during that time and makes a claim against your bond, you (or whoever owns the vehicle at the time), can go the DMV and apply for the "bonded" brand to be removed from the title. Upon approval, the DMV would then issue you a clear title.